Quincy St. and Harvard St. Thu., Feb. 14, 2019, 9 a.m. – 7 p.m. Considered the most influential 20th-century school of art, architecture, and design, the Bauhaus was founded in 1919 by Walter Gropius. 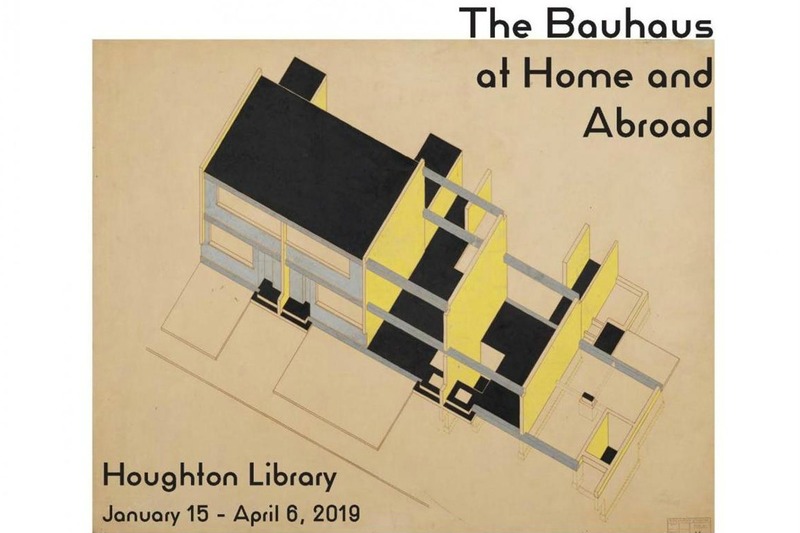 To celebrate the centennial, Houghton Library has selected drawings, letters, and photographs from the archives of three pivotal Bauhaus practitioners that show them at work in Germany and in their later careers in the U.S. The exhibition complements the Harvard Art Museum exhibition, “The Bauhaus and Harvard,” and is part of the “Bauhaus at 100” global celebrations.